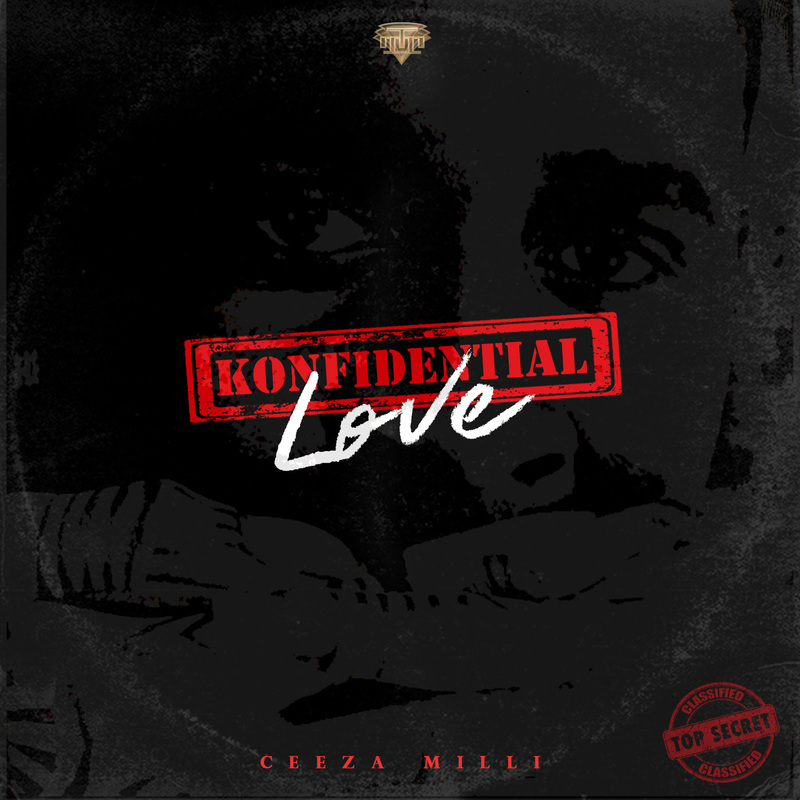 Aristokrat Records' CeezaMilli debuts his first single since joining the label. He has been in the industry for a while mostly doing collaborations with top Nigerian artistes like Masterkraft, DJ Spinal, Legendury Beatz, Spellz and a host of others. Konfidential Love is a melodic Afro-pop vibe that tells a story of secret relationships.